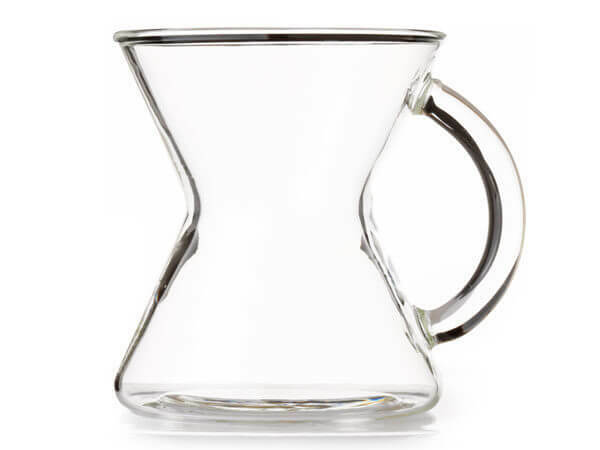 Filters to fit the 6 cup Chemex. Note that supermarket brand filters won’t fit the pointy bottom of the cone, nor will the paper be thick enough to properly control infusion. Each package contains 100 oxygen-bleached filters. 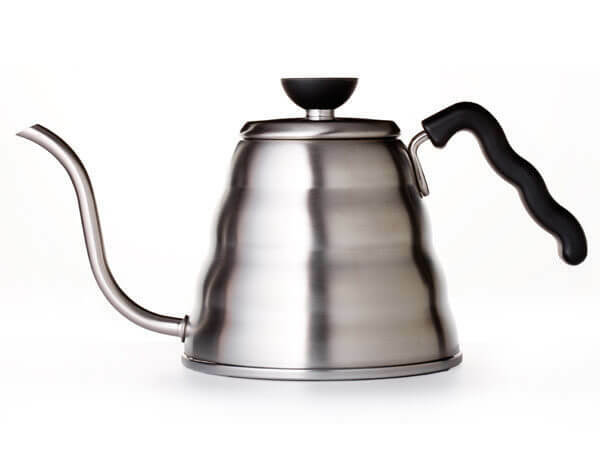 For purest coffee taste, rinse your filter by pouring hot water through the cone before brewing. 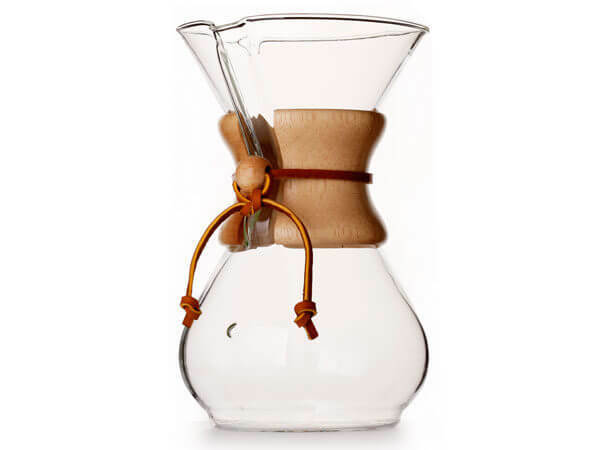 Added bonus: you’ll pre-warm your Chemex too.